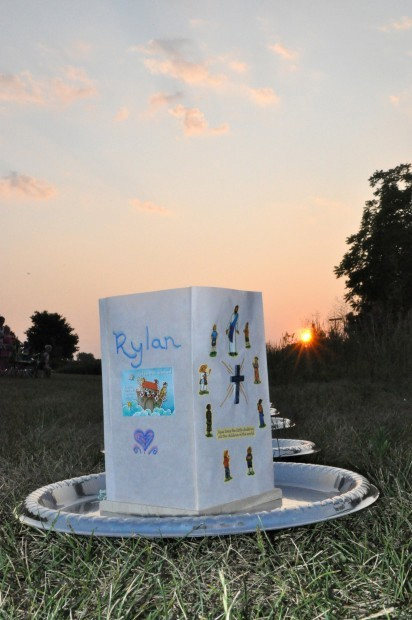 They were decorated with photos of infants lost and messages of love. 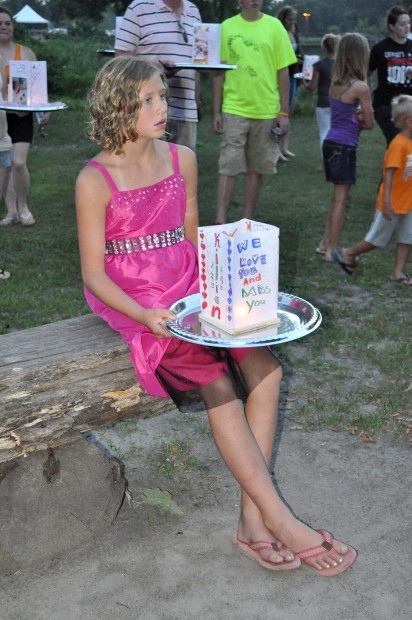 Some were garnished with fresh flowers and small trinkets. 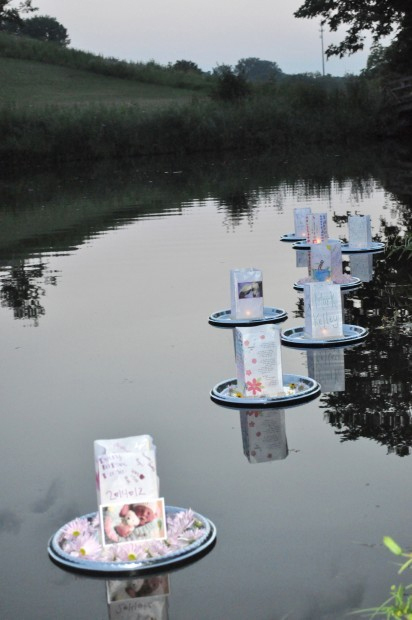 All were in remembrance of a child who passed away. 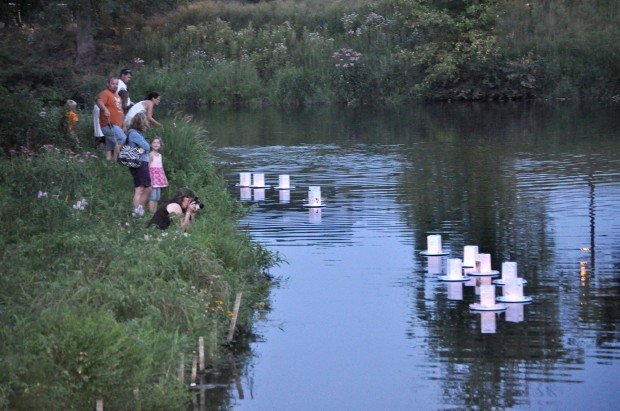 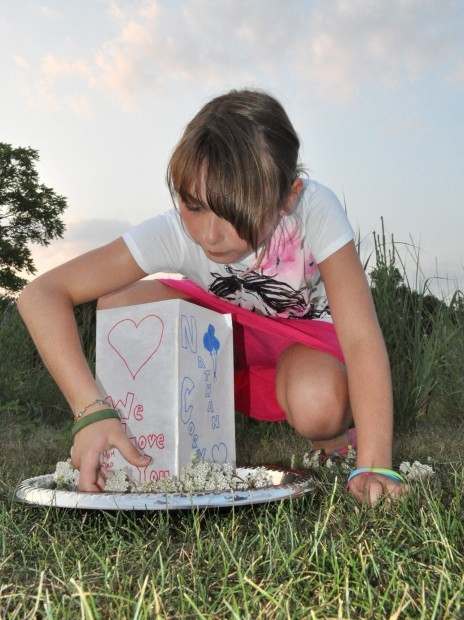 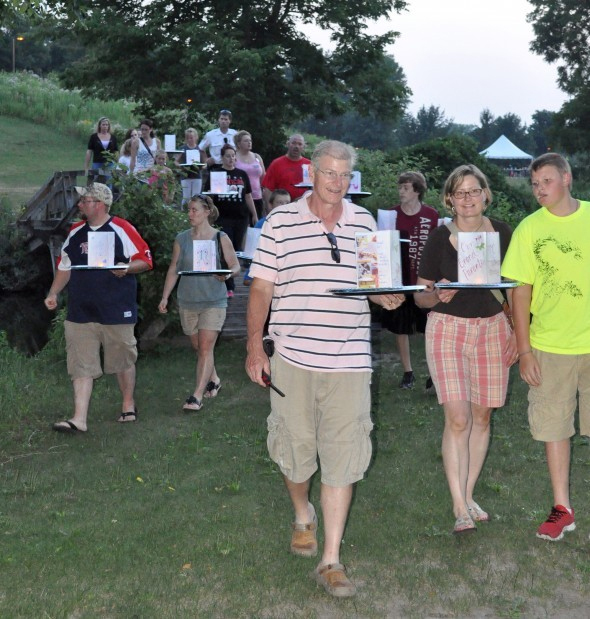 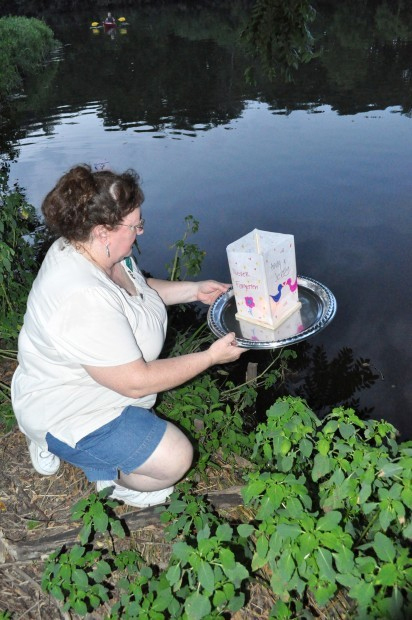 People from all around the region converged on Lower Lyman Lake on the campus of Carleton College on Saturday night to take part in a "Memorial Water Lantern" event in honor of the 25th anniversary of Infants Remembered in Silence, Inc. (IRIS). 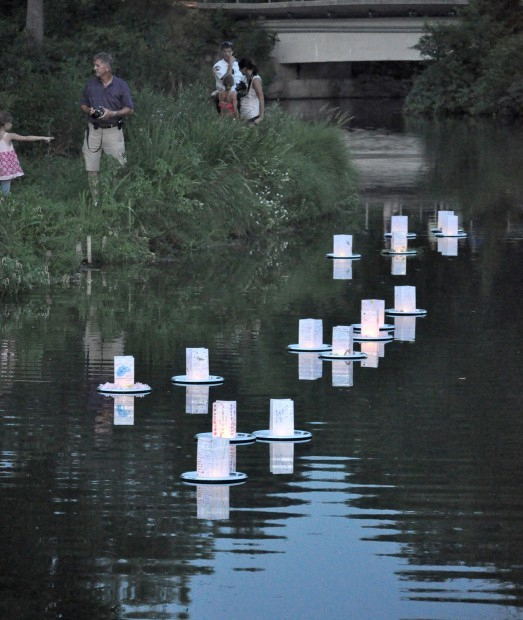 The brief ceremony and the releasing of the lanterns was both emotional and therapeutic. 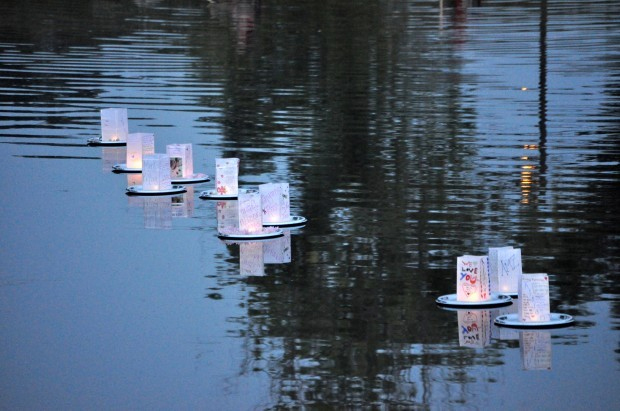 After making and decorating the lanterns, family members huddled together to remember a child who passed, and were comforted by one another before releasing the candle-lit lanterns into the lake. 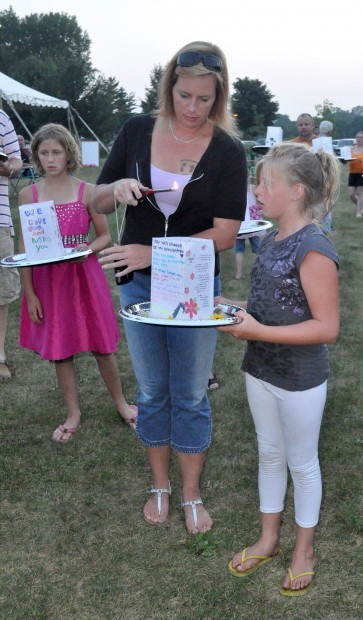 The event was one of 25 events the nonprofit will be holding for those remembering a child who has passed away.